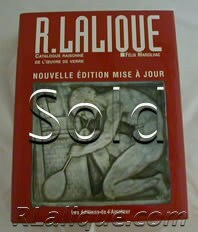 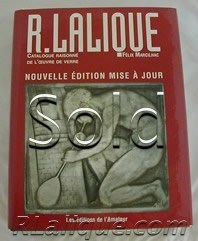 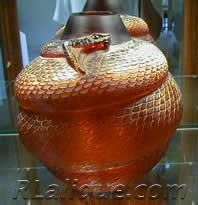 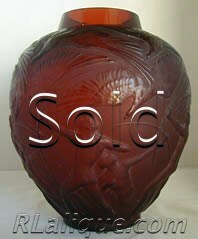 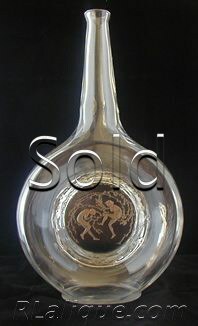 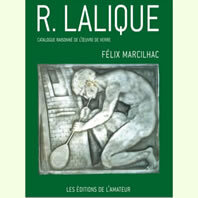 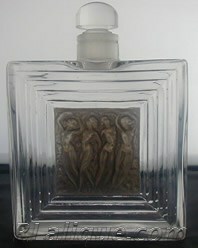 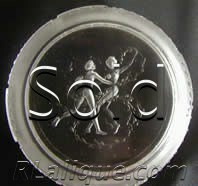 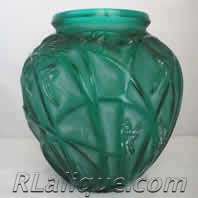 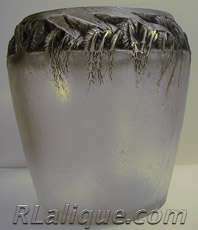 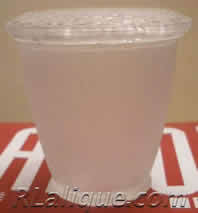 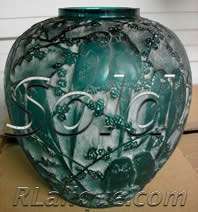 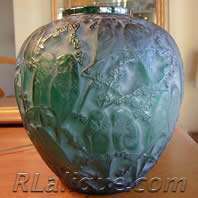 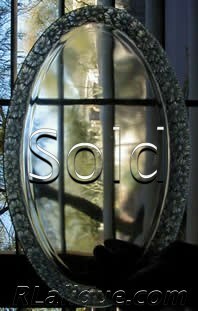 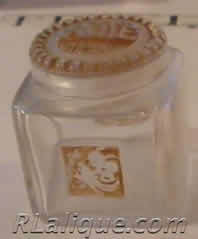 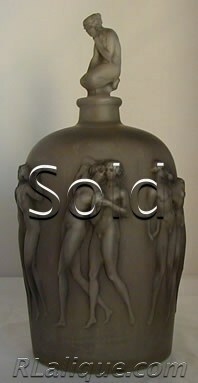 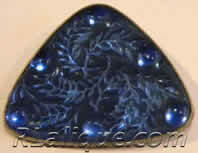 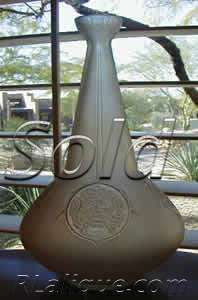 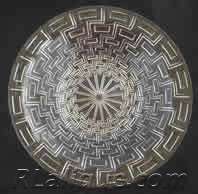 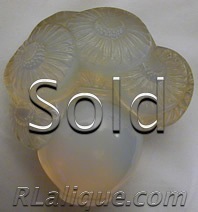 Don't let the regrets of amissed R Lalique opportunity sour your RLalique collecting experience. 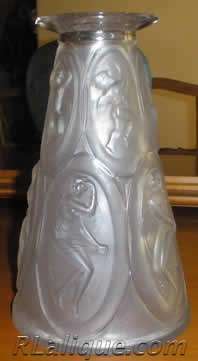 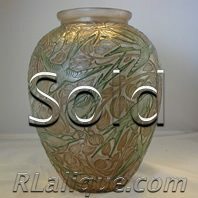 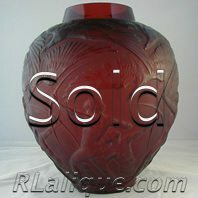 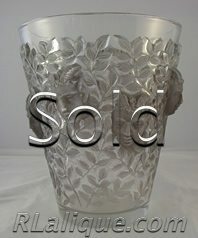 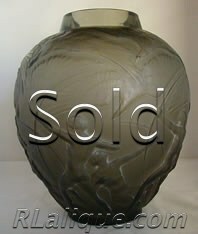 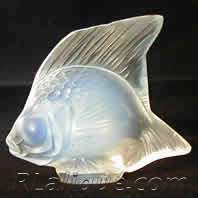 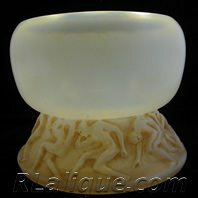 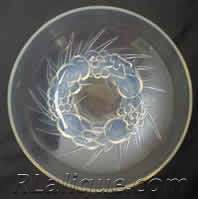 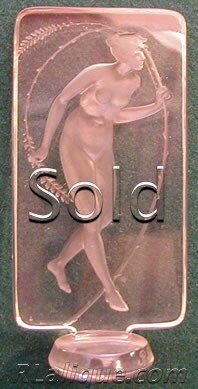 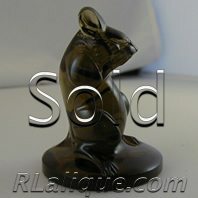 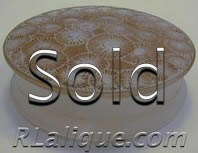 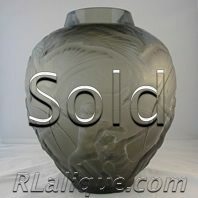 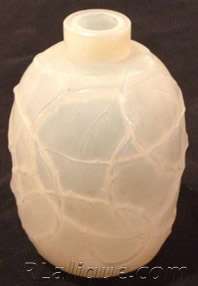 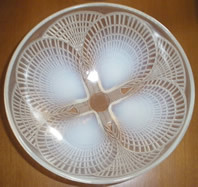 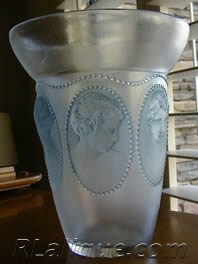 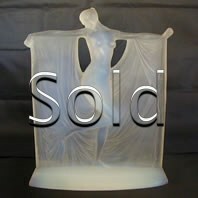 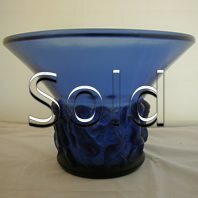 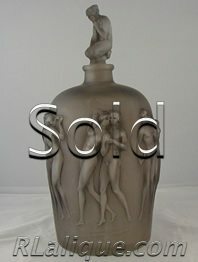 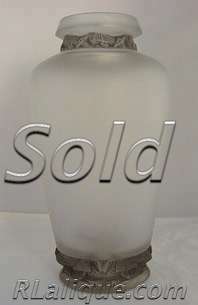 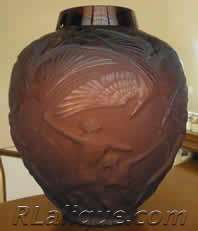 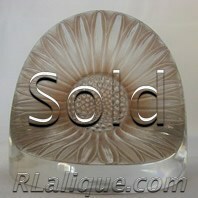 We have an active For Sale Section with GREAT works by Rene Lalique that can disappear from the market faster than you can click a mouse! 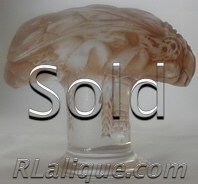 So check our For Sale Section listings early and often each day to have the best chance of grabbing that RLalique item that catches your eye before a fellow collector has it marked SOLD!. 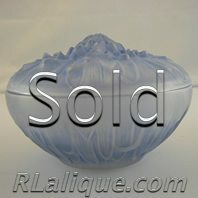 On this page is a sampling those SOLD items. 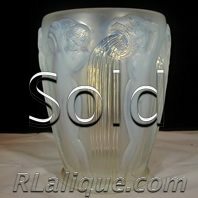 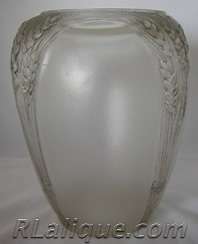 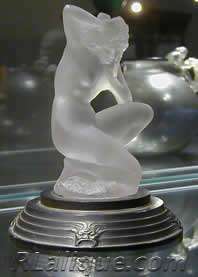 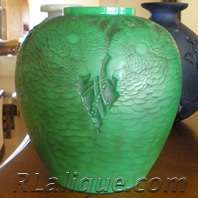 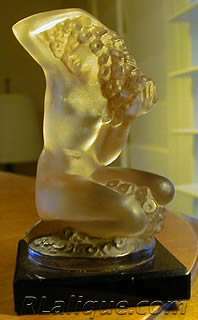 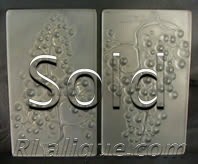 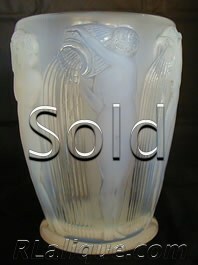 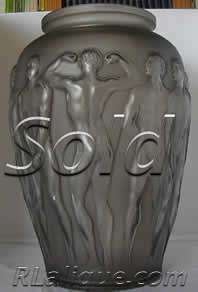 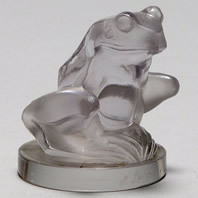 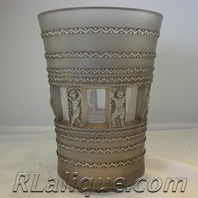 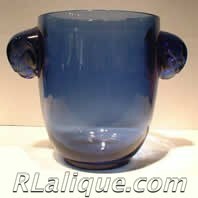 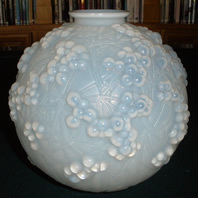 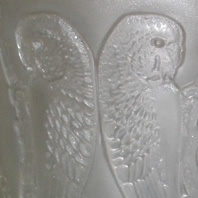 And don't forget, if you have some great works of Rene Lalique you are considering selling, there is no better place, no more appropriate place, no place where they will find a better or bigger collector audience, than right here, in the For Sale Section of this website. 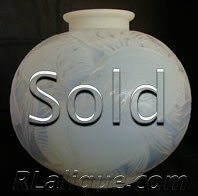 We have a very low consignment fee, and a commission payable only when your items sells. 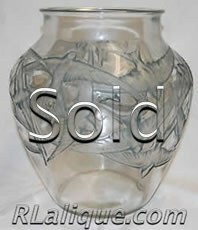 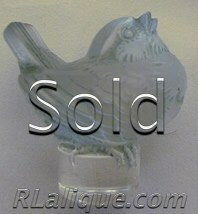 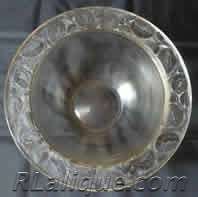 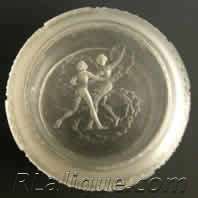 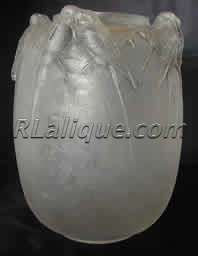 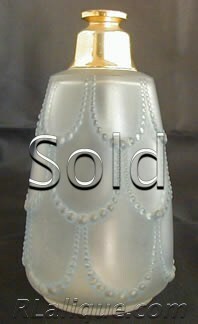 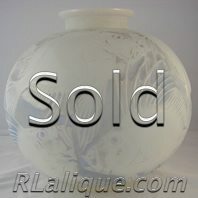 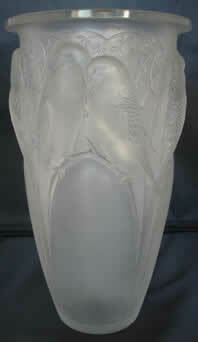 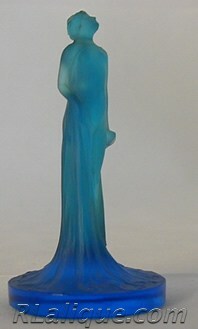 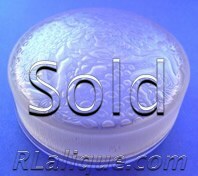 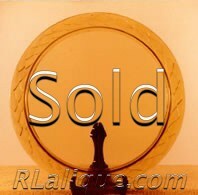 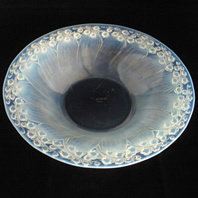 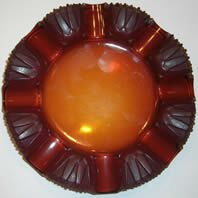 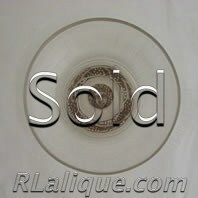 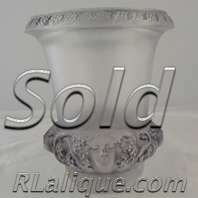 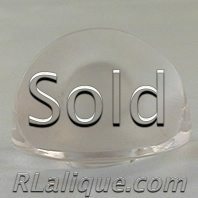 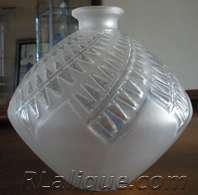 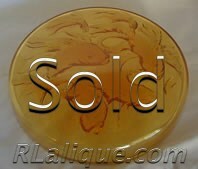 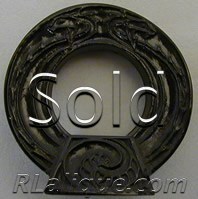 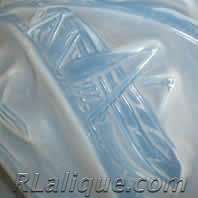 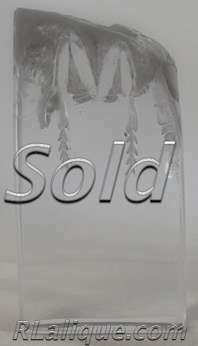 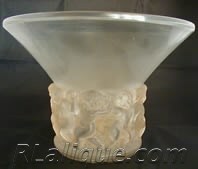 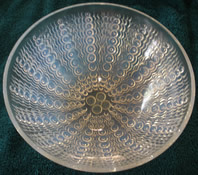 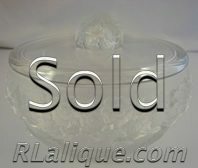 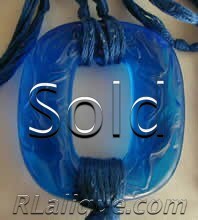 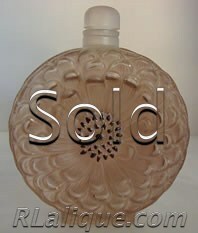 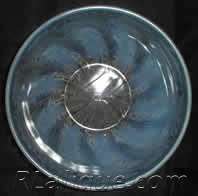 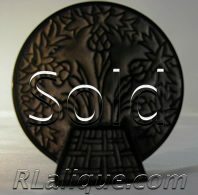 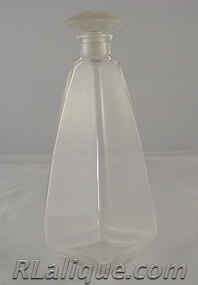 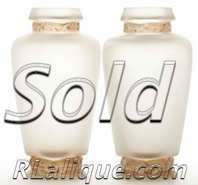 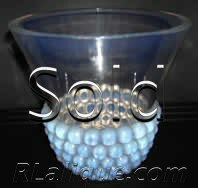 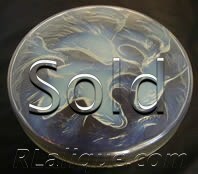 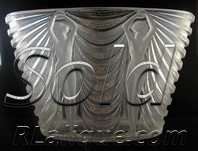 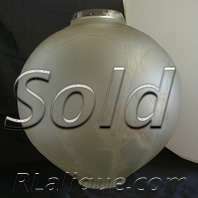 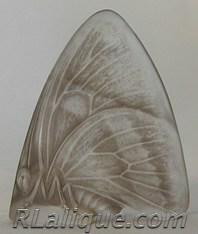 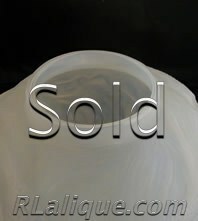 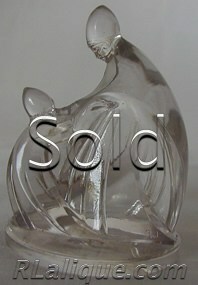 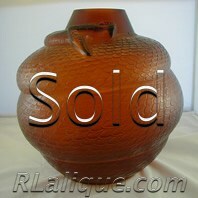 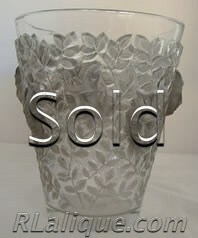 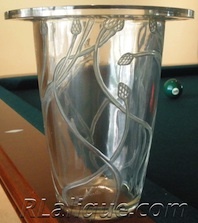 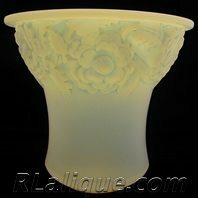 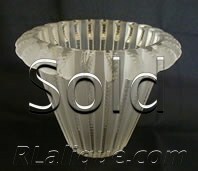 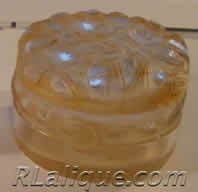 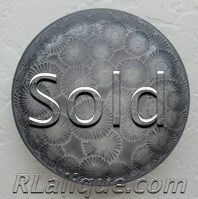 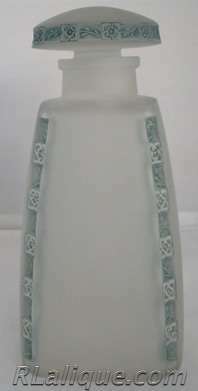 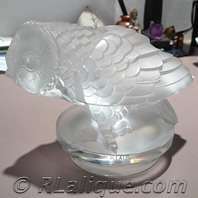 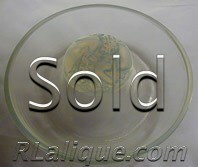 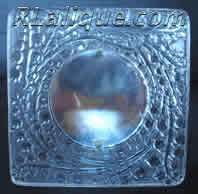 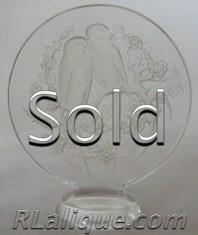 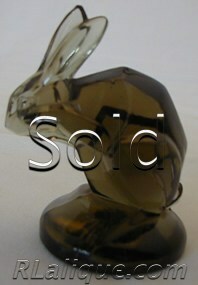 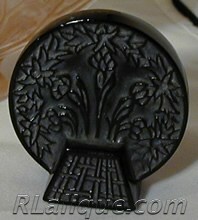 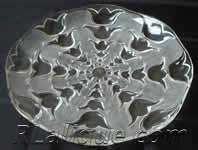 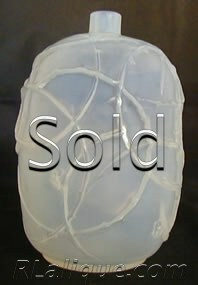 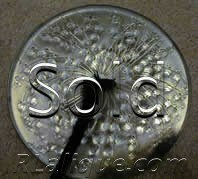 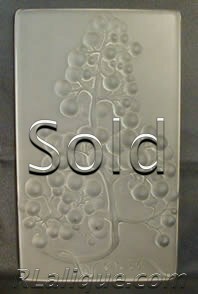 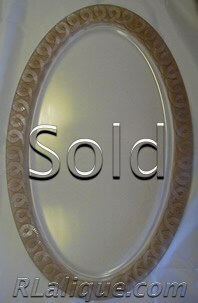 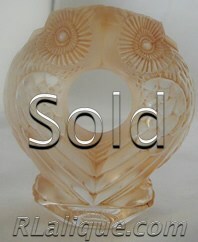 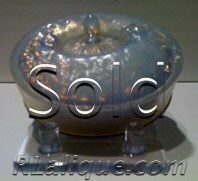 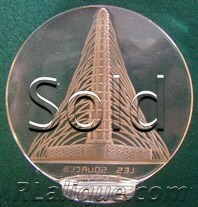 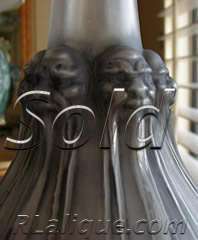 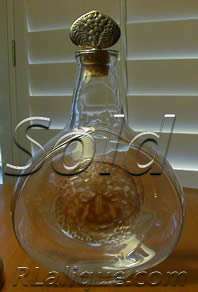 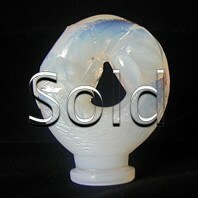 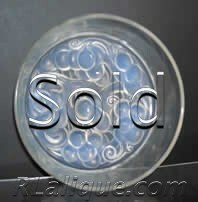 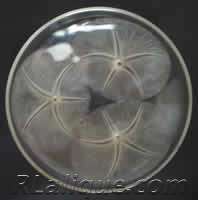 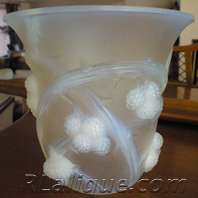 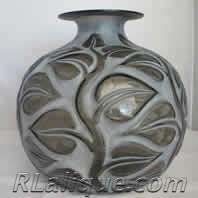 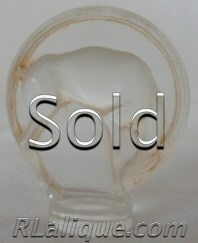 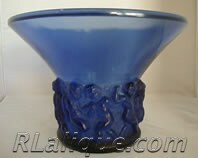 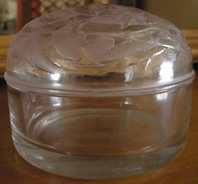 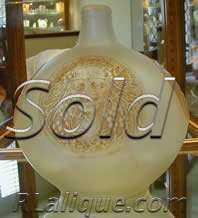 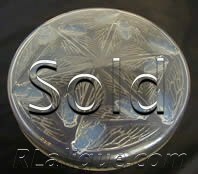 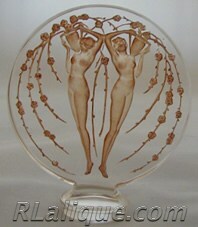 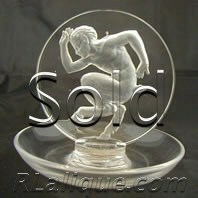 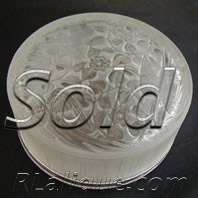 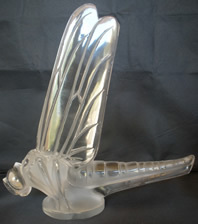 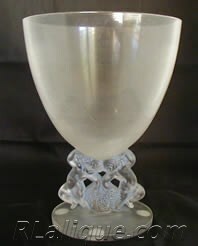 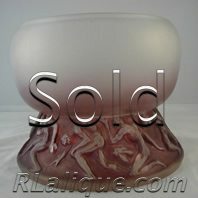 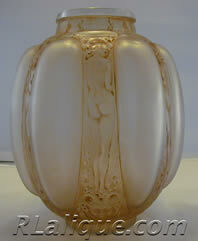 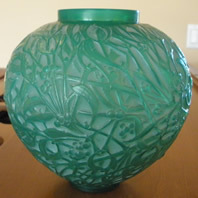 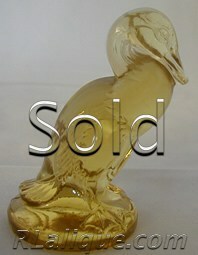 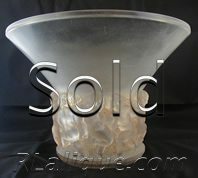 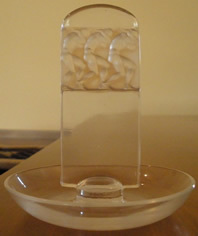 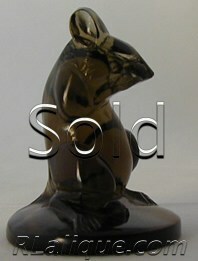 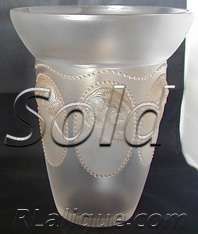 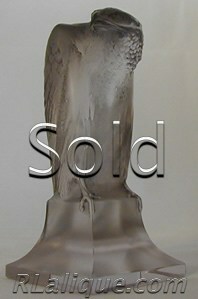 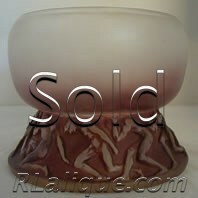 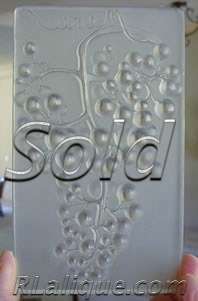 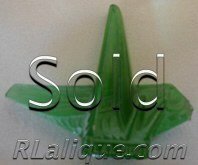 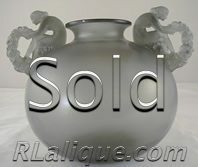 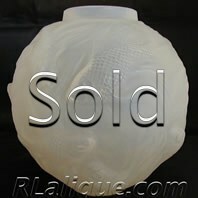 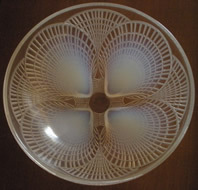 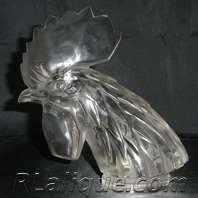 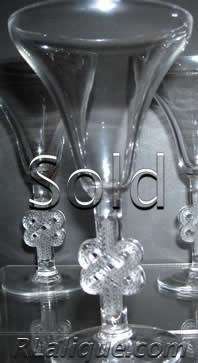 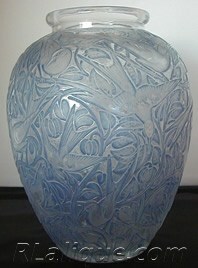 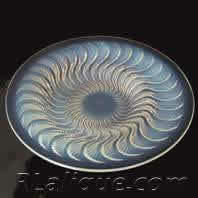 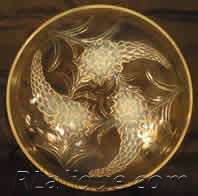 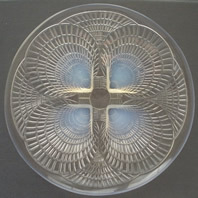 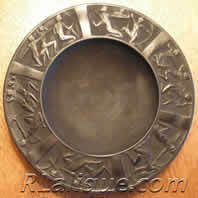 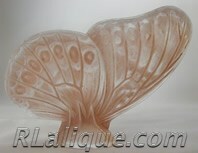 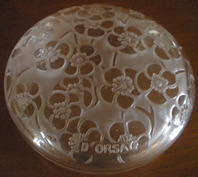 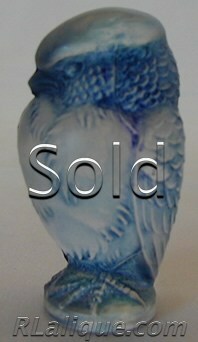 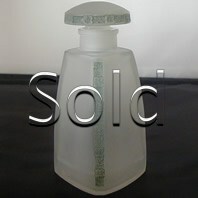 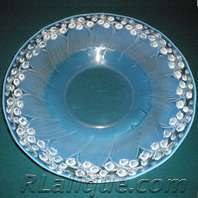 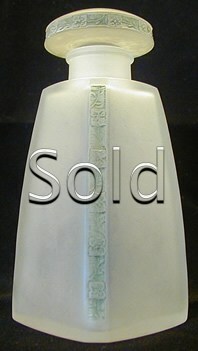 Check out our Lalique Sellers Services Section for more details or email us at Info@RLalique.com.